Apparently the equation “email a picture, get free stuff” is a bit complex for the CG readership so I’m going to give you guys one more chance to send an email with or without a picture to contest @ crunchgear dot com with the subject line “HOT OR NOT” and you’ll most probably get a Proporta Echo. 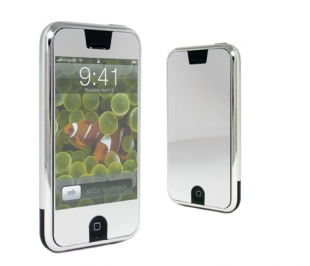 Include a mailing address and the device you wish to clad in chromey plastic (nano or iPhone). Free stuff is good, people. Seriously.